"Holy Orders is the sacrament through which the mission entrusted by Christ to his apostles continues to be exercised in the Church until the end of time: thus it is the sacrament of apostolic ministry. It includes three degrees: episcopate, presbyterate, and diaconate." - Catechism of the Catholic Church, 1536. 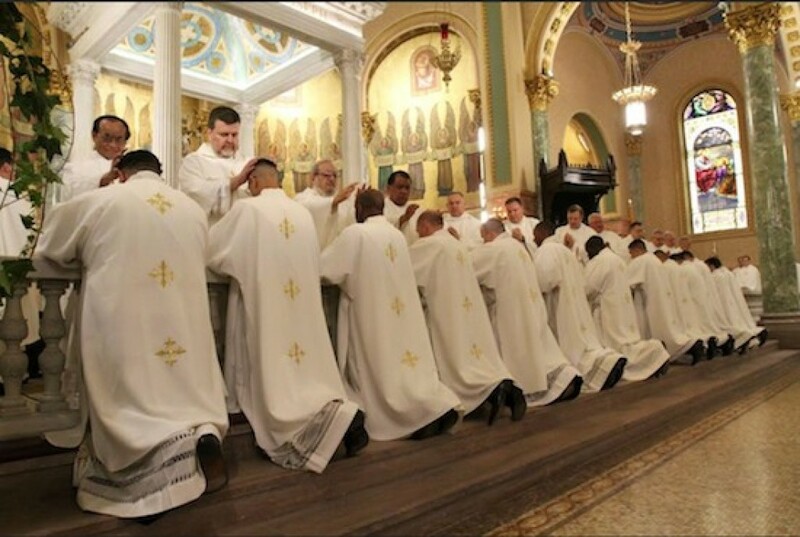 If you feel you are called to the priesthood or diaconate, please refer to the Office of Vocations of the Archdiocese of Atlanta website or contact one of our priests.